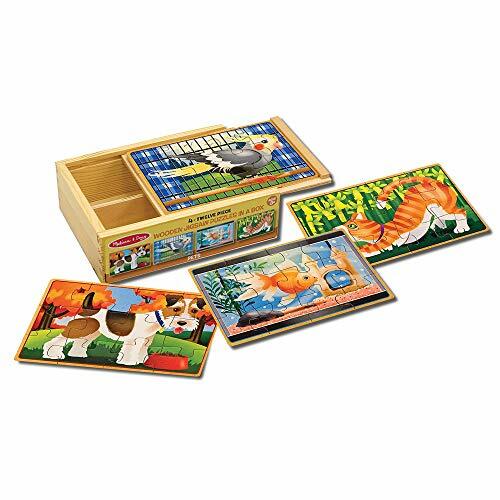 Melissa & Doug 4-in-1 Wooden Jigsaw Puzzles - Best Prices! Home Everything Else Melissa & Doug 4-in-1 Wooden Jigsaw Puzzles – Best Prices! 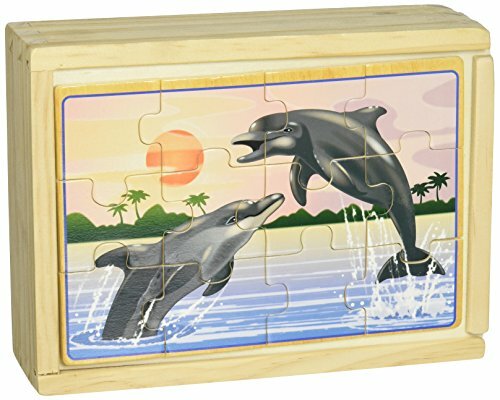 Melissa & Doug 4-in-1 Wooden Jigsaw Puzzles – Best Prices! The Melissa & Doug Wooden Puzzles (Construction Vehicles) are now the lowest price on Amazon! 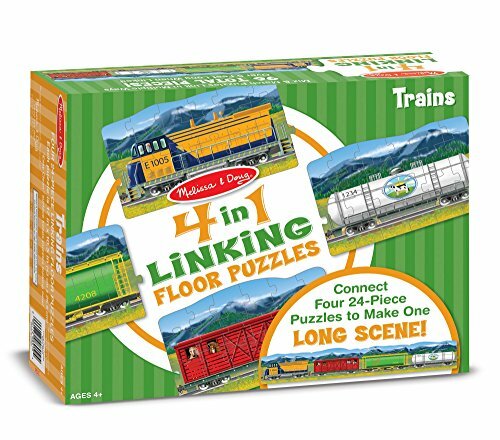 These sturdy puzzles can be handed down from child to child!! Many different kinds of these popular puzzles available! Find all the direct links to the Amazon deals below. Amazon Prime members get FREE 2-day shipping (some may be “add-on” items that require a $25 purchase)!! If you are not a Prime member, get FREE shipping when you purchase $25 or more of eligible items across any product category. 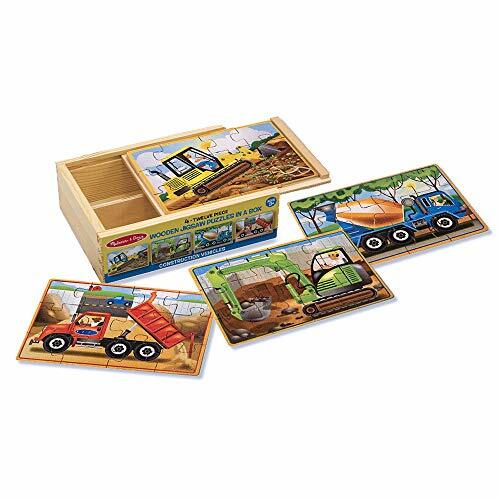 Melissa & Doug Construction Vehicles 4-in-1 Wooden Jigsaw Puzzles (48 pcs) – $6.71 (reg. $11.99) Best Price Ever. Be quick since this is a limited time Deal of the Day – it’s available today only while supplies last. Pieces are color coded to return easily to the correct puzzle board. Includes 4-slot carrying case to keep puzzles organized and pieces contained. Develops fine motor skills and hand-eye coordination. Previous articlePlay-Doh Touch Shape and Style Set – DEAL! Next articleAmazon: Dr. Seuss Wall Decals Decor Kits – Low Price Alert!